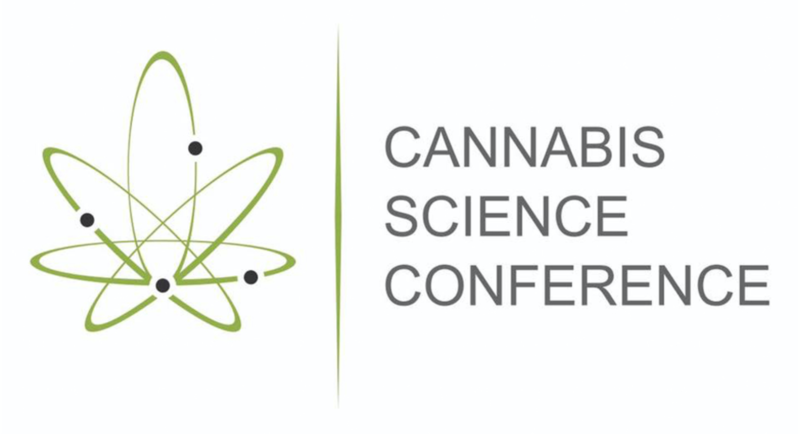 The annual event aims at improving cannabis science and features cannabis industry experts, instrument manufacturers, testing labs, research scientists, medical practitioners, policy makers and interested novices. Dr. Hoffman will share real life patient experiences as they have found their way from traditional to cannabis based medicine. In her transition from pharmacist to farmacist, she has witnessed, and will share, astonishing patient progressions as they overcame obstacles, faced challenges by traditional practitioners and eventually found a quality of life not possible before cannabis. Stressing the importance of product selection, regimen and dosing, medical dispensaries have become a place of healing, wellness and comfort for patients. By providing a supportive atmosphere and encouraging open discussion, patients are achieving life changing results and overall improvements in physical and mental health. Dr. Hoffman joined PAH with more than 18 years of experience as a pharmacist, serving patients on Delmarva. A founding partner, she serves as Clinical Director, overseeing all medical aspects of the organization including training employees, evaluating medical claims and efficacies of products, consults with patients with difficult cases, interfaces with growers and suppliers for quality control, and is the liaison with the Maryland Medical Cannabis Commission. In addition to her work with PAH, Dr. Hoffman volunteers with Women Supporting Women and local Parkinson’s support groups.